Our High Effective Pulverizer adapts the vertical low raw material discharging equipment. 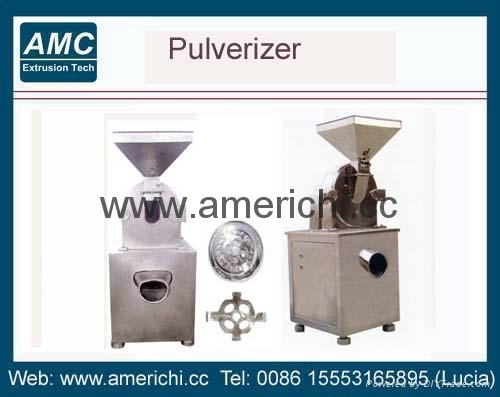 High Effective Pulverizer makes some raw materials with poor fluidity after broken can be dischanged unblocked and no the phenomenon of accumulated powder. 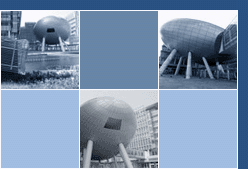 Its principle of work is as follows:when raw material entered into the crushing chamber. 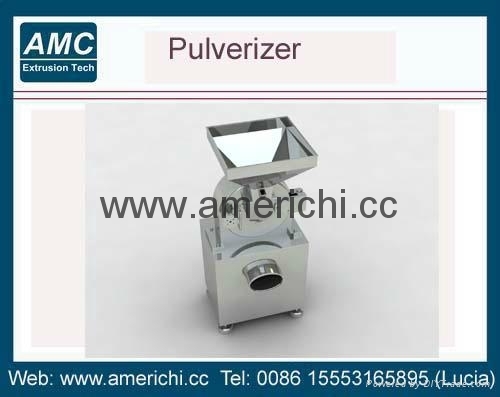 High Effective Pulverizer is broken under the impacting of movable and fixed fluted discs that are rotated in high speed and then becomes the needed raw material through screen. 2. Products: This line can be used to mill sugar, spice etc.